A step-by-step guide outlining the best practices of creating an email newsletter that converts. So, good news! You’ve decided that it was about time that you nurtured your email leads and clients with an email newsletter. So far, so good. Now what? You’ve seen hundreds of email newsletters, ignored even more. But still, when it comes to creating an email newsletter for your own brand, all that you seem to have stored in your brain suddenly disappears, leaving you with nothing but an empty look staring at the screen. Relax, it’s perfectly normal to not know where to even start. With this guide, we will do our best to help you create an email newsletter that works for your brand goals. Let’s begin. Long before you roll up your sleeves and start off with creating the actual email newsletter, you need to have a proper preparation. GDPR is a regulation in the EU law aimed to protect individuals’ privacy and data. As of 25 May 2018, you need to exclusively abide by the GDPR rules in the way of collecting, storing and using information and data of leads and customers. Learn more from the official EU Commission website. Many brands neglect their subscribe form, making it super small at the bottom on their websites and/or making it unclear and misleading. Don’t be one of those brands. Put your subscribe form on a prominent and easy-to-notice position. Make it easy for your visitors and clients to subscribe and always set the right expectations. This means you should write how often and what kind of content people to expect from you… and then, keep your promise. First of all, a full-width subscribe form. Wow, this really catches the attention! Secondly, they’ve given three option for subscription (with email, Slack, or Messenger). Thirdly, they’ve given four options for the type of content you are interested in. A good segmentation leads to a better personalization, and therefore, to better results. Yes, this means you may have to put aside more time in preparation for your email newsletter. But in the end, it will be all worth it. What do we mean about segmenting your target audience and how does it work in favor of your email marketing? Segmenting your email list by types of users and user behavior will help you create email newsletters with more relevant messages that look appealing to this specific audience. You can segment your audience by gender, age, leads vs clients, client’s behavior like purchasing patterns, specific user interests, or anything else that is relatable to your business. Remember the example above by HubSpot? Why do you think they’ve given four options for the person to check mark? Well, because they want to deliver more personalized content. They start segmenting their audience by interest from the moment the person subscribes. present a new product feature, etc. Set this goal now, so you can create a focused and more effective email newsletter later. 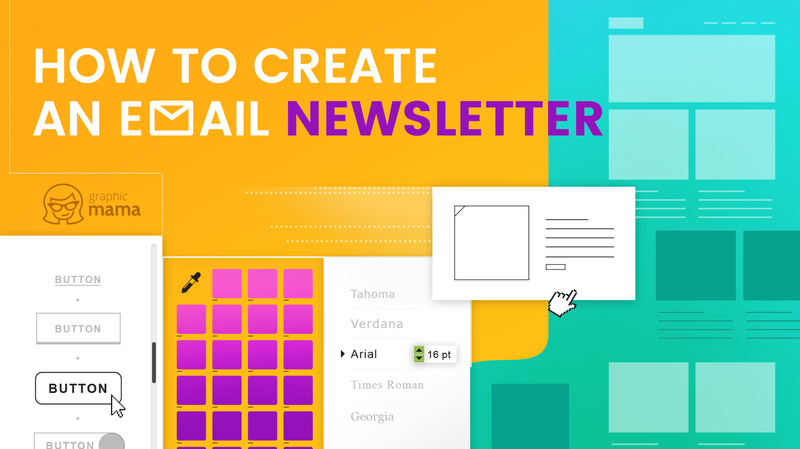 After you’ve done your homework and know your goal and who your recipients are, it’s time to proceed to the actual creation of the email newsletter. It may sound like a cliche but sometimes, the cliches work the best. So, keep your content focused. What does this mean? Is this relevant to my recipients? Will it spark their interest? Will they want to seek more information? Remember that you want to spark the interest of your recipients, so they click through and go to your website. You don’t want to reveal the whole story. Moreover, when people open your email, they want to scan it for a couple of seconds. (You know that the attention span is pretty short these days, right?) By keeping your content concise, you help the viewer scan your content and click on what sparks their interest the most. Just like any other promotional design made for the web, the CTA buttons are the most important elements. They are the gates that take the viewer to the desired destination. The email newsletter is no exception. What do you need to know about the CTA buttons’ copy? Clear and action-oriented like “Read on”, “Browse”, “Have a look”, “Learn more”, “Check it out”, “See it in action”, etc. are the way to go. If you are feeling experimental, you can try using unique call-to-action texts, as long as they feel like natural extensions to the paragraphs. Pay special attention to your subject lines. If your subject line is lame, it won’t matter if the newsletter inside is brilliant and engaging. People simply won’t open it to find out. Writing your subject line can be tricky. You have to tell the people what the email is about (clickbaits are not okay!) and still manage to provoke their curiosity. Many people read their emails on mobile devices, so make sure you put your keyword in the beginning. Adding an emoji can also make your email stand out from the rest but make sure it doesn’t look spammy. Don’t be afraid to experiment with different email subject lines lengths and strategies. Check out how Pixel Surplus craft their subject lines. 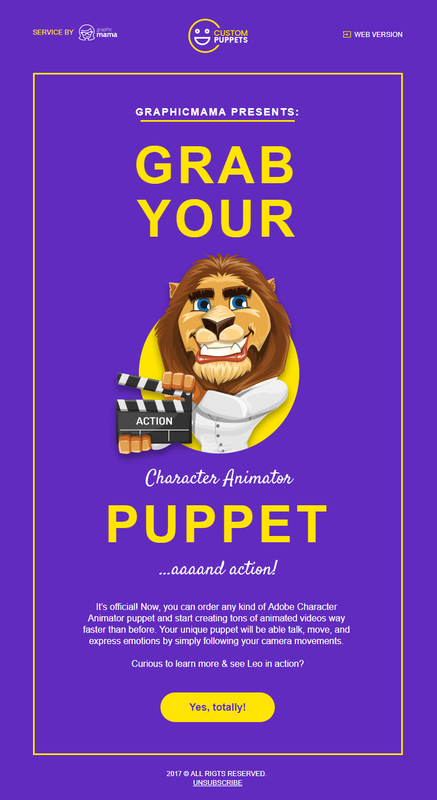 They’ve short (“Easy, visual, intuitive”), extra long (“Add a hand drawn feel to your next project…”), one that causes urgency (“[EXPIRING] The Luxe Font Bundle”…), a catchy emoji (the one with the ghost in the beginning), action-oriented (“Download this week’s best…”), etc. Moreover, always include a preview text. This is the text that is displayed next to the subject line. It gives additional information which motivates the user to click and find out more. The sender’s name, and the sender’s email for that matter, must always be recognizable. A good practice is to put your brand’s name in the sender’s name field, so the recipients immediately recognize you. Sending the email from an actual person’s name (e.g. 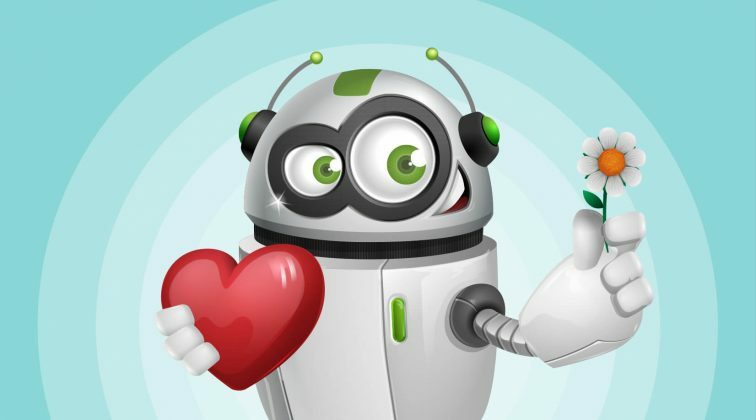 Jack from BrandName) boosts the feeling of personalization which may increase the open rates even more. After you’ve cleared up your head of what kind of content to include in your email newsletter, it’s time to start creating the design. First things first, you need to establish the structure, i.e. 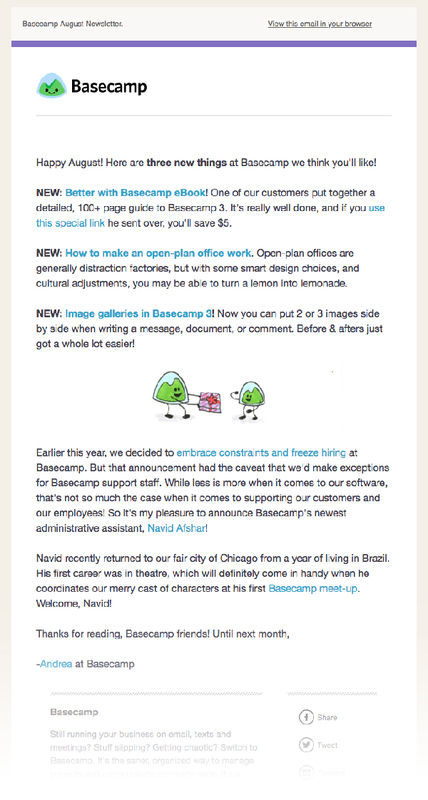 the email newsletter’s layout. Decide which pieces of information need to stand out, which will be primary and which will be secondary options. Now, the information which you want to focus on the most should be placed in the beginning of the email design, usually structured as an inverted pyramid. 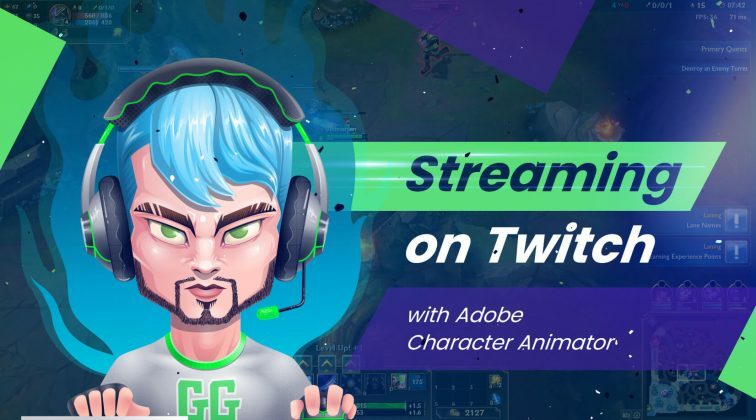 This would be the piece that will nail the attention of the bigger portion of your viewers and therefore, direct the most traffic to the destination you’ve set in this first section. What do we mean by “inverted pyramid” structure? Check out the example below. The inverted pyramid structure naturally leads the eye from the pyramid’s widest side to its tip, pointing right at the call-to-action button. It works kind of like an invisible arrow. On the other hand, if you don’t want to focus on a specific piece of information, distribute the weight equally among all your sections. This way, you are leaving it up to the viewer to decide which piece of content to read. Now may be the perfect time to remind you that the optimal width of email newsletter design is 600px according to the best practices of how to create an email newsletter. The psychology of colors is a complex matter. Not only different colors convey different feelings but different color shades send different messages. 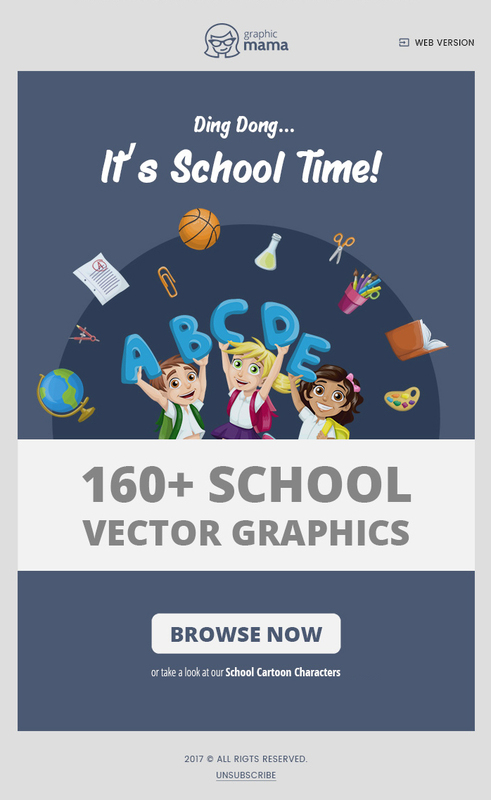 First of all, it’s important to abide by your brand identity and absolutely necessary to match the design of your email newsletter with the designs of your landing pages (the pages where the CTA buttons will lead). Of course, you don’t have to limit yourself to a single color scheme every time. You can experiment with different colors as long as keep the overall email newsletter design consistent with your brand. 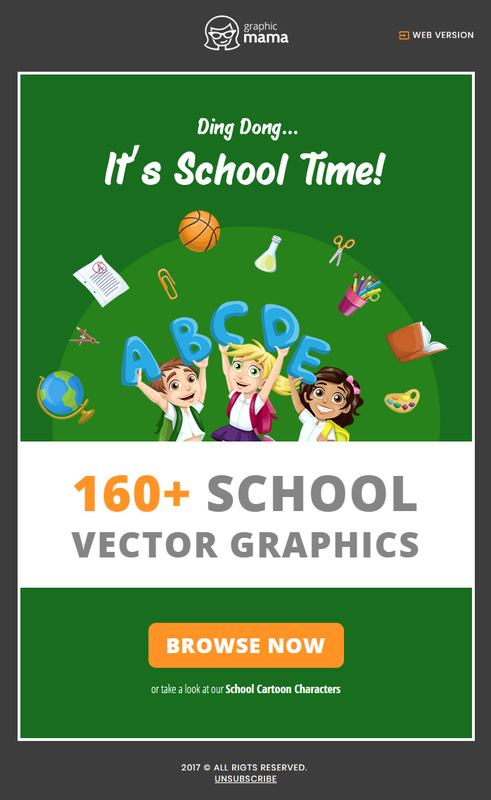 Check out two promotional templates for GraphicMama’s school pack. The one on the left is made in bright colors, the one on the right – in monochrome colors. 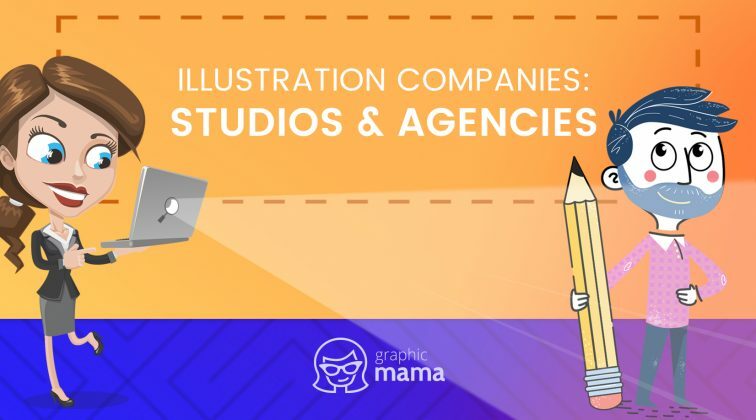 It’s easy to figure out that the first one conveys happiness and cheer (which is what we want GraphicMama to convey), whereas the second one feels more serious and somehow, corporate. When it comes to choosing the fonts for your email newsletter, your main concern would be that they are readable and render well on all devices. Now, there are safe fonts that you can use: Arial, Helvetica, Times New Roman, Verdana, Courier, Courier New, Tahoma, Georgia, Palatino, Trebuchet MS, Geneva. 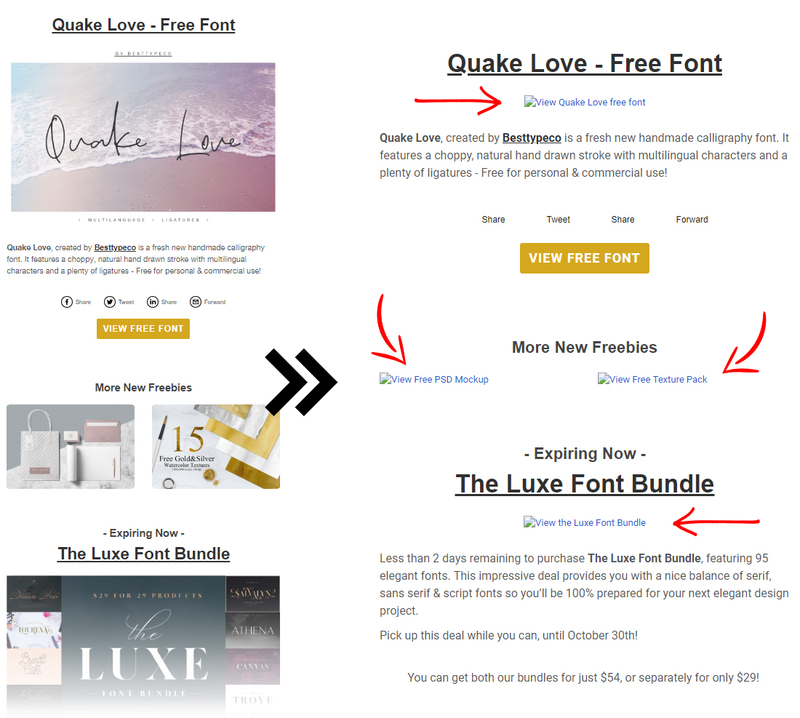 Using these fonts will ensure that all your recipients will be able to see the email in the same way no matter of the email service provider they use. When it comes to email font size, it needs to be big enough, so the users don’t experience any trouble reading your message. Have in mind that the symbol weight of different fonts varies but font sizes of 14-16px for the paragraphs and 22px for the titles is usually the norm. Regarding the line spacing, for a good readability and enough whitespace, stick to 22-24px line height. If you prefer using text links instead of buttons (or combine both), make sure that the anchor text is meaningful and in different styling than the rest of the text. It could be underlined, in a different color (usually, one of your brand colors) or both. White space is extremely important to the email readability and the way the viewer accepts your message. The white space not only makes the design look pleasant but it also directs the viewer’s eyes towards our desired direction. The more white space you leave around an element, the more it pops. This is why it’s best to leave the most white space around your call-to-action button. Without a shadow of a doubt, you need to include high-quality images or illustrations in order to be taken seriously and professionally. What is more important, is to include alt text for your images. There are some email service providers which block images by default (or maybe these are the user’s preferences). Unless you put an alt text to be displayed instead of the images, these users will never know what the image is about. The design of the button itself is as essential as its copy and the white space left around it. Since this is the element we want people to click, it needs to pop more than any other element in the design. It’s a good practice to make it big and contrasting just like the example by Designmodo. The recommendations are for 44px height, so an average person’s finger can easily tap on the button when they open your email on a mobile device. Filling out the email newsletter’s footer with the right information not only keeps you away from the recipient’s spam folder but it also helps the viewer stay in touch with you. Check out this email campaign by Suiteness. Have a closer look at the email footer in particular. The first paragraph in the footer is a disclaimer related to the contest which this specific email informs about. The second paragraph includes all necessary general information that we’ve covered in the bullet points above, including social media buttons on the left. All right. Now that you’ve clicked Send, you are not really done. You need to figure out if the email newsletter you’ve just sent will be successful in achieving the goal you’ve set in the beginning. Creating the perfect newsletter is, in fact, a long process of monitoring, analyzing and iterating until you figure out what your audience responds to the best. What kind of content do they like? What do they click on the most? These are questions whose answers you will find out after several campaigns or maybe even more. For now, all you need to do is monitor and analyze. Perhaps, you got a high open rate but the click-through rate was too low? This means you had an awesome subject line (congrats!) but something inside was not quite well. Maybe the design wasn’t very appealing or functional. Maybe the content wasn’t scannable. Maybe the font wasn’t readable. Or maybe you didn’t send it to the right recipients. Since a lot can go wrong in a newsletter (and let’s be honest, you can never be completely sure of what your audience will fall for), the only way to figure it out is through testing. You can A/B test pretty much every single element in your design and every line of content. Research for the best times and days to achieve the highest open and click-through rates. They could be different for different brands. 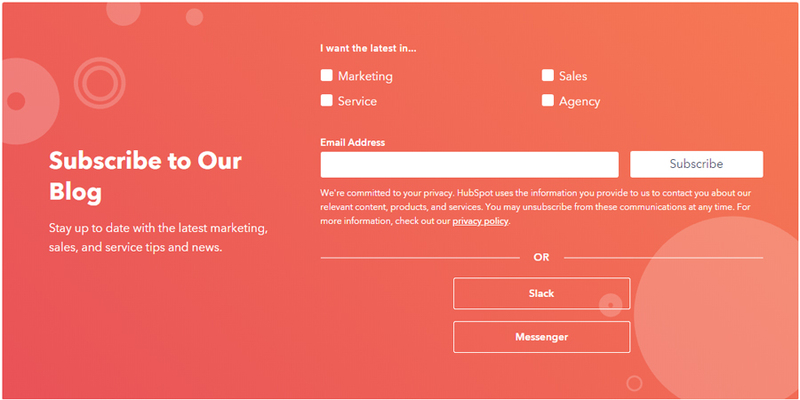 Test out different layouts, different types of content, different subject lines until you discover what works out for your specific email audience. Learning how to create an email newsletter and yield results is a long process of making mistakes and learning from them. It all starts with a proper preparation, a great implementation, and always looking for that one thing that you can improve for the next email newsletter campaign. We hope we’ve been helpful with this post. We really encourage you to share your own experience and advice in the comments below.